Click here to visit our online store where every purchase makes a difference! Every purchase helps us get closer to reaching our goal of serving the Lord on the mission field. Check out our online store! 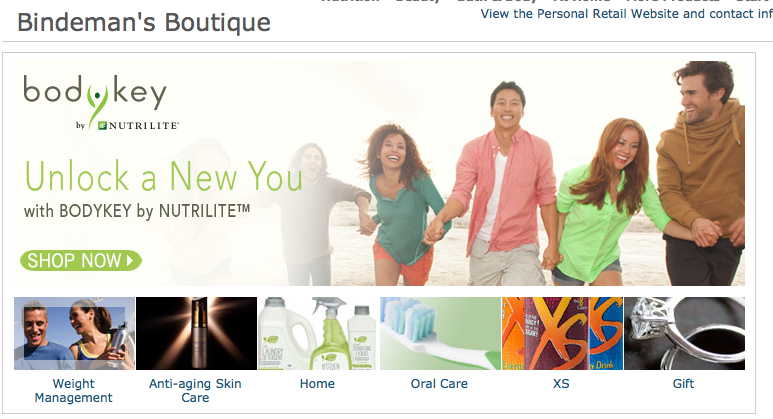 We sell nutrition, weight loss, beauty products, cleaning products, plus more! Please feel free to contact if you have any questions!